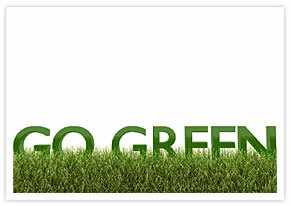 Environmental-Services: Email Marketing is Friendly to Environmental Services. 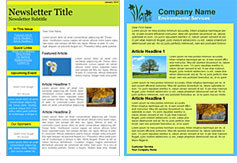 Paperless, efficient email newsletters help promote green while being green. Educate your clients with video email. Inspire a community around your informative, tip-filled newsletters. Sustain better communication with online surveys and polls. Email Newsletter Software easily and quickly produces professional newsletters. Email List Management means you can segment and market uniquely to your diverse customer base. Email Tracking promotes efficiency. Monitor which email messages are opened and what links are being clicked on.